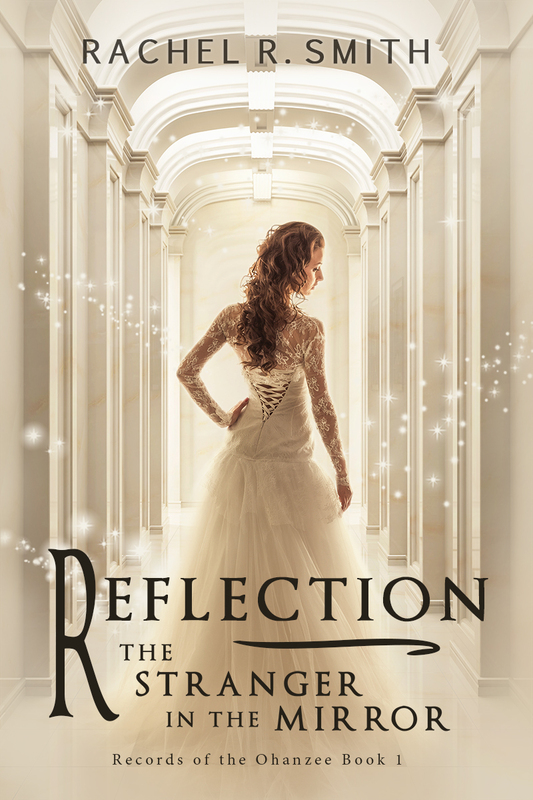 In a few weeks, I plan on making the first book in the Records of the Ohanzee series, Reflection: The Stranger in the Mirror, available through NetGalley. If you are a NetGalley member who enjoys reading fantasy, I would love it if you would consider requesting a copy of my book to review. If you’re interested, leave me a message in the comments or send me an email at recordsoftheohanzee @ gmail.com (without the spaces) and I will send you a message when the book goes live on NetGalley.